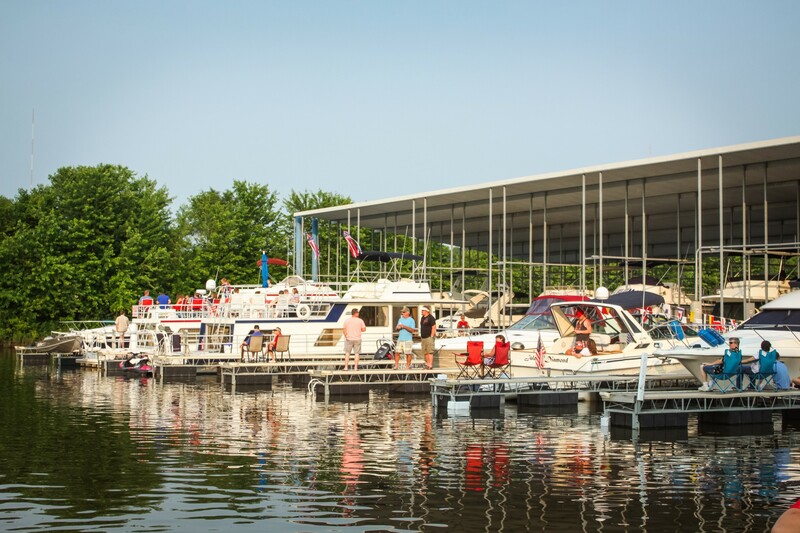 Friends, Food and Fun on the River! 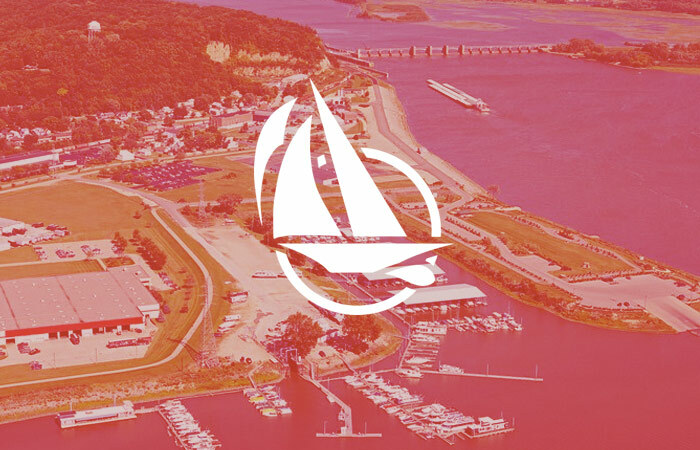 If you’re looking for the perfect Marina to slip your boat- equal parts fun and relaxation, look no further than Dubuque Marina. 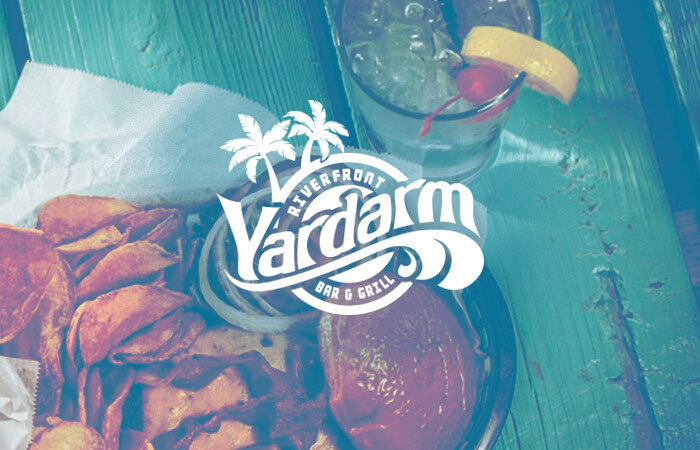 Here at the Yardarm Riverfront Bar & Grill, whether you’ve come for the flavorful food, any of the wide array of cocktails and beverages from one of our multiple bars, the beautiful river.. 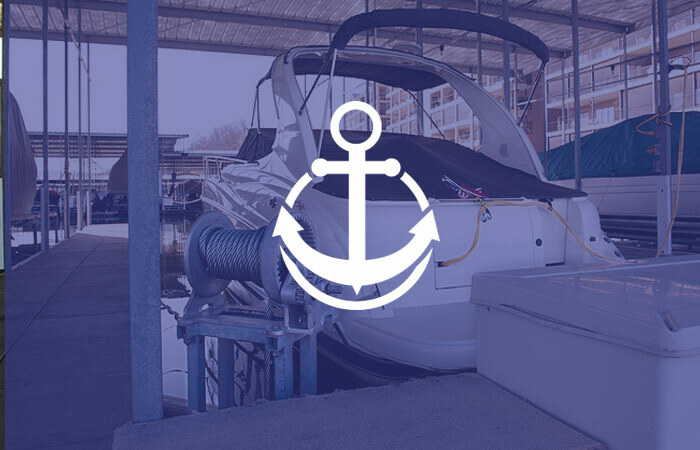 Here at the Yardarm Riverfront Bar & Grill, whether you’ve come for the flavorful food, any of the wide array of cocktails and beverages from one of our multiple bars, the beautiful river views that can be had from our expansive waterfront deck, or whether you’ve come to enjoy some of our regularly scheduled live entertainment, we strive to make sure..